R&D Cross of Upper Marlboro, Inc. Here at R&D Cross we understand the importance of supporting your local community. We get as excited as our customers when new products are dropped off personally by the owner of the business’s we buy from. There’s nothing like giving a gift that is local, hand made, and from a small company! Interested in selling your product at our location? Send us a message! 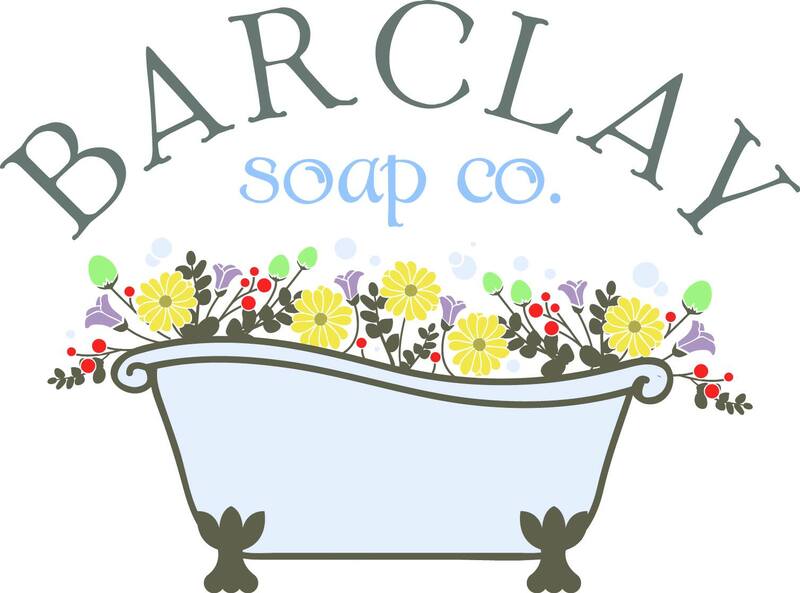 Barclay Soap Co., a local Southern Maryland company, focuses on keeping our soaps and skincare products as natural and free of harmful chemicals as possible. There are no artificial colorants, parabens, petroleum, silicone, SLS, musks, or phthalates in our products, but we do often use botanicals, herbs or ingredients that we grow or raise ourselves. Our products are scented with essential oils only and often contains goat milk from our own Nigerian Dwarf Goats. Calvert Kettle Corn is a family owned and operated business based in Calvert County MD. We began popping kettle corn along with 3 other flavors in June 2003 at fairs and festivals. In November 2008, we opened our North Beach, MD location. Each year we create new flavors now offering over 150 flavors of popcorn throughout the year. Every batch is made and packaged by hand. You can still catch us in our North Beach, MD store location at events throughout MD, VA, and DC. We hope you enjoy your flavor as much as we enjoy making popcorn. 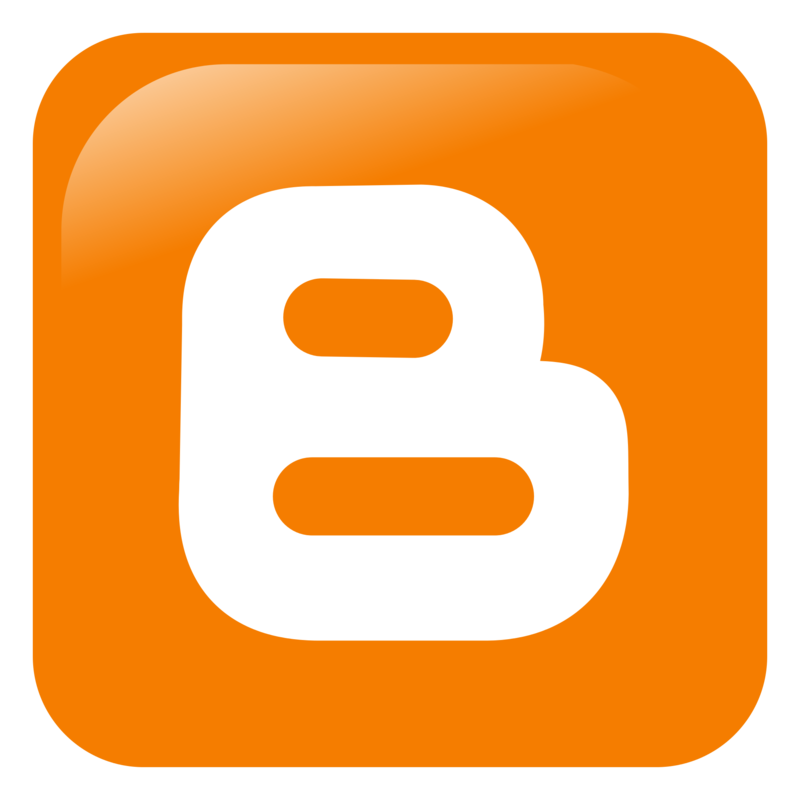 Subscribe to our e-mail list for monthly specials and sales!